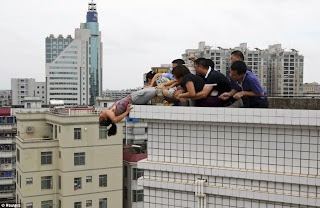 Women are more likely to attempt suicide than men, a study carried out in the emergency departments of Shenyang has found. A review of 239 patients who were treated at a Shenyang hospital fro attempted suicide found that 22% were men, and 78% were women. Men were more likely to be drug users, more likely to be icing with family and less likely to be living alone or co-habitating. Women were more likely to express suicide ideation compared with men. About 70% of both men and women who attempted suicide had had mental illness. 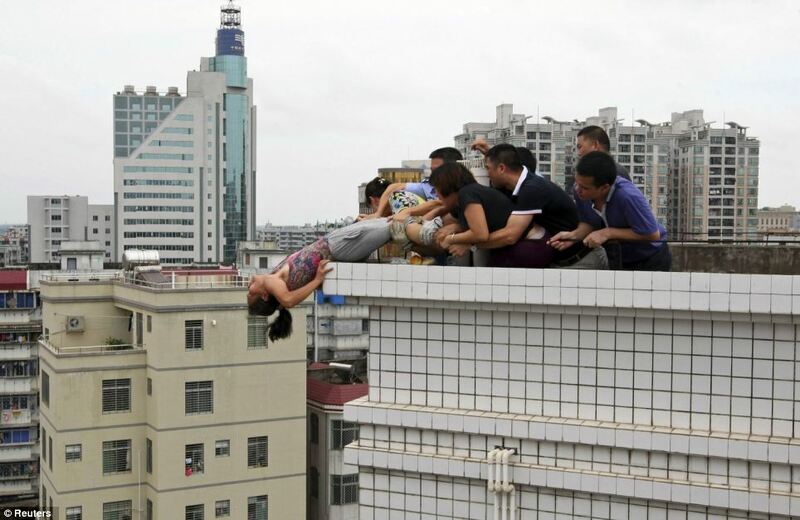 The unique, gender-specific characteristics pertaining to suicide attempters in urban China emphasizes the need for gender-specific interventions in future clinical treatment.